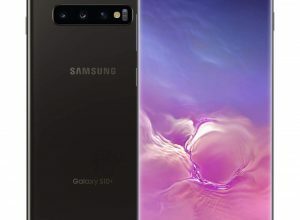 The Samsung Galaxy S10 Plus is a high-end smartphone in the Galaxy S lineup released in its 10th anniversary. 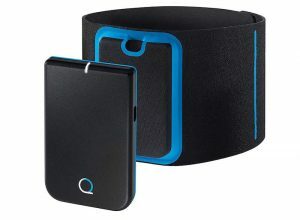 It has the price tag of $999 and comes with many changes from the hardware inside to the redesigned exterior. Samsung introduced some new versions of the Galaxy S series in early 2019. 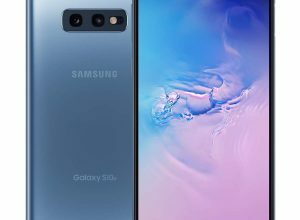 Among those versions, the Galaxy S10 is considered the standard version as it has the right balance of features, usability, and price point. 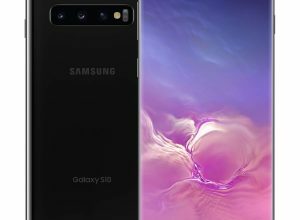 2019 is an exciting year for Sam fans as they have 4 different versions of Samsung Galaxy S10. 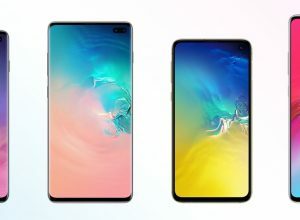 We have the Galaxy S10e, S10, S10 Plus, and S10 5G with the model number SM-G970*, SM-G973*, SM-G975*, and SM-G977* respectively.